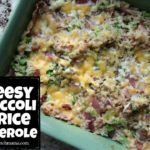 Meal Planning Monday & OTHER STUFF! It’s the first Monday in November. I’m a little melancholy about it. I am super pumped about Christmas coming up (and Thanksgiving too! ), but it always makes me sad to think Halloween is over. I love fall, y’all. It’s in my blood in a big way. These kids of mine are getting older and older, and I know that one day, I’ll blink and this whole phase in life will be over and done. Am I depressing anyone right now? Ha! Sorry about that! Okay, today I’m in NYC with my girlfriends, so I only have this one post for you. Come back tomorrow for TWO posts to read! 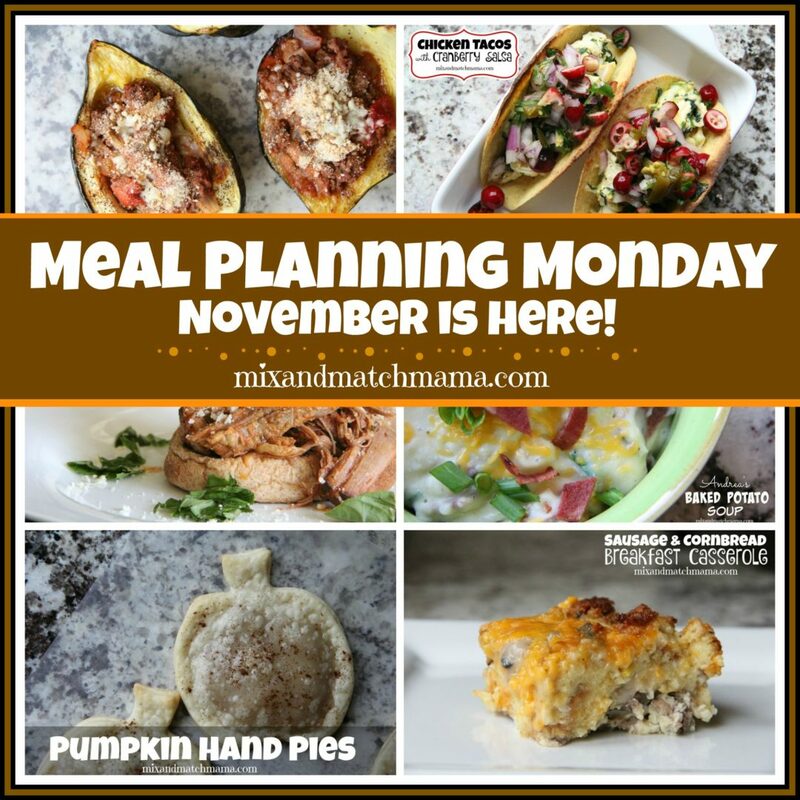 In the meantime, some meal planning randomness for those of you thinking about what you’re making for dinner tonight. First, did you read this post? In it, I share how I meal plan for the month. Right now, I have my meals mapped out through Thanksgiving. Isn’t that nuts? This month will be over and done with before we know it. I have lots of tips in this post, but make sure you read the comments too because other readers left some amazing suggestions about how they meal plan too. …for all of my Thanksgiving pins! Okay, I’m feelin’ all the cozy recipes today. 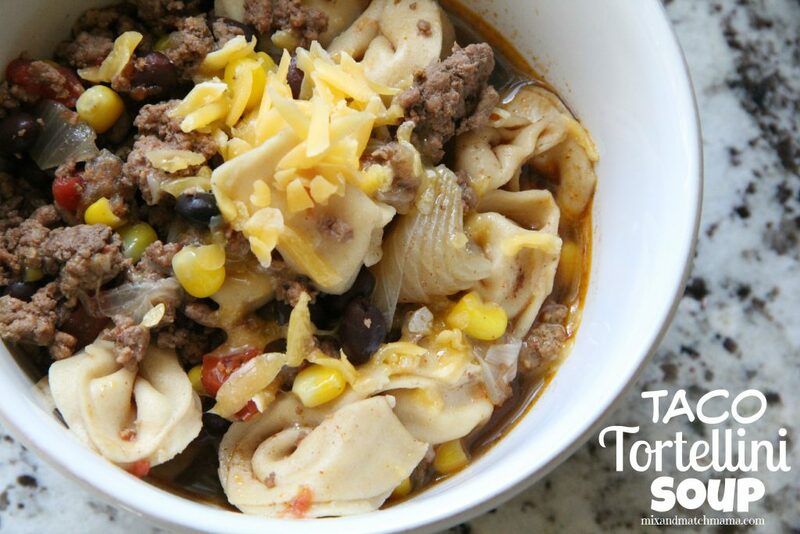 Taco Tortellini Soup. How could that not be perfect for a Monday?! It’s cranberry season! My Chicken Tacos with Cranberry Salsa are a fun spin on Taco Tuesday. Lots of flavors in every bite. 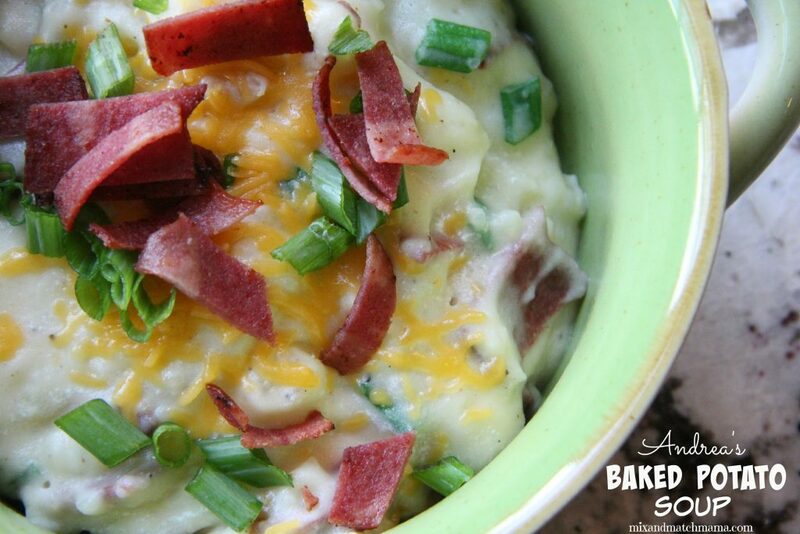 I’m not sure anything is cozier than Andrea’s Baked Potato Soup…especially now that it’s getting darker even earlier! You guys! 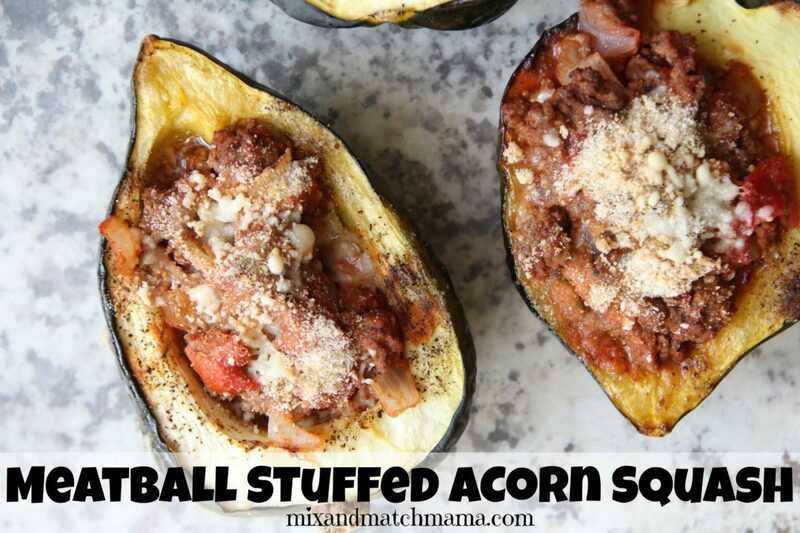 Have you tried my Meatball Stuffed Acorn Squash yet?! I’m telling you, it’s not only easy but delicious too!! 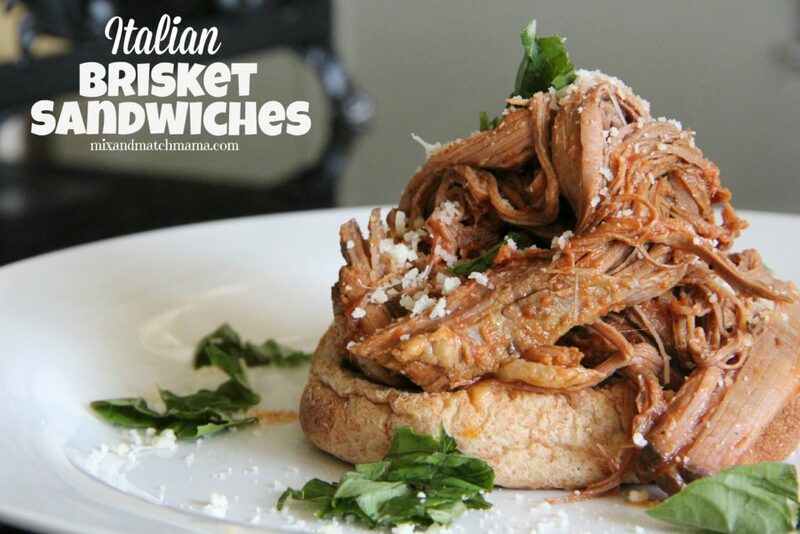 Italian Brisket Sandwiches are simple when the slow cooker does most of the work! 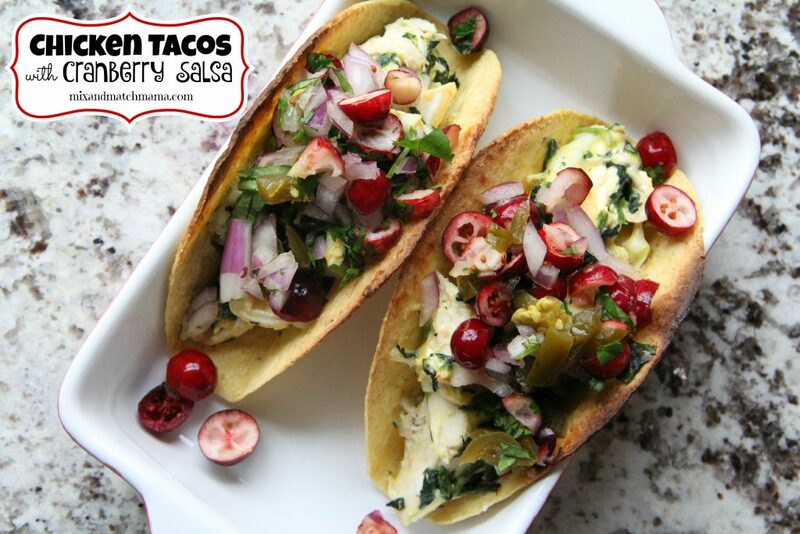 End your week with this delicious supper! 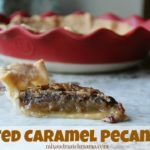 Looking for an easy weeknight dessert or something cute to bring to a party? 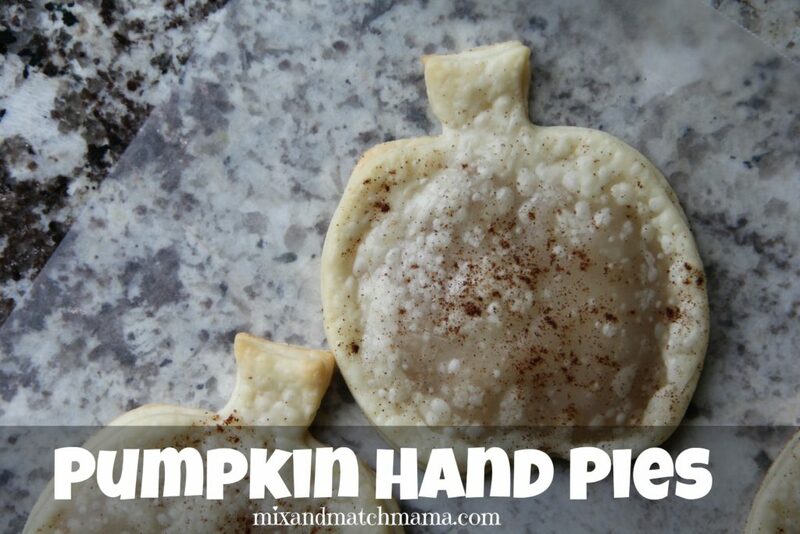 My Pumpkin Hand Pies are just perfect for any occasion! 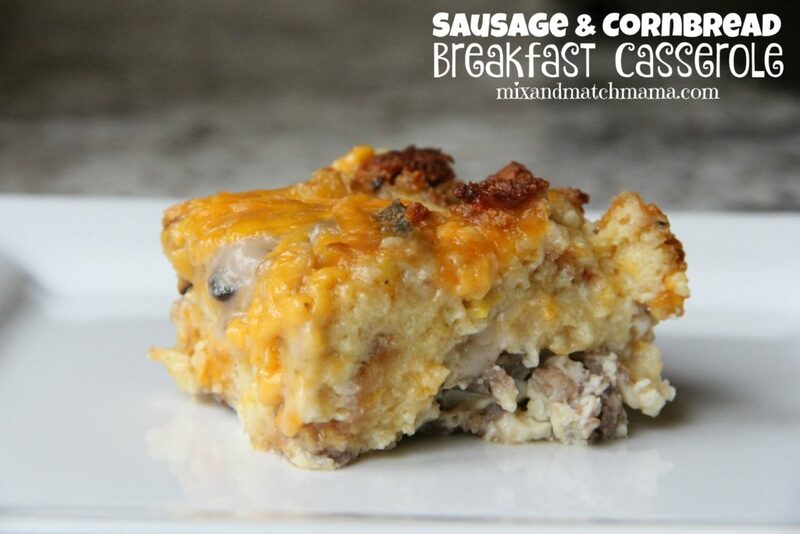 And whether you make my Sausage & Cornbread Breakfast Casserole for supper one night or breakfast one morning, your family will LOVE it! That soup does sound super cozy right about now!! I’m with you on having mixed feelings that it’s already November 🙂 Have so much fun in NYC! Okay, I have you beat on meal planning. You think you’re crazy…well I must be psycho meanplanner. I have my dinner meals currently planned out until mid May so far. And that includes all ingredients needed for every recipe too. So, yes I’m a bit crazy but love meal planning and it really helps me out! Thanks for your great recipes!! !